The medical team at Nu Image Aesthetics & Wellness Institute have helped many Elgin, South Barrington, and Sycamore, Illinois residents manage their weight. Many of their patients highly recommend the team at the institute to others who are interested in medical weight loss. Medical weight loss is a broad term that includes any medical procedure used to help patients lose weight. Some procedures are noninvasive, while others involve surgery. Everything from doctor-supervised diets to bariatric surgery falls under the umbrella of medical weight loss. Anyone who has struggled to maintain a healthy weight might want to talk with a doctor about medical weight loss. This includes both obese individuals and those whose weight oscillates between a healthy range and an obese range. 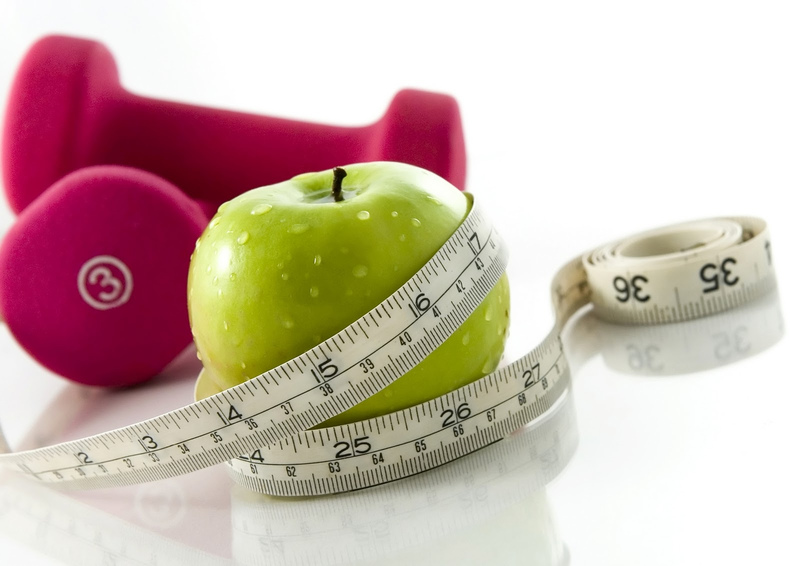 Here at Nu Image we are proud to offer weight loss programs such as HCG Diet, Appetite Suppressants, Meal Replacement Shakes, and B 12 injections. HCG diet is an established, safe, and effective weight loss program created by Dr. Simeons and is medically supervised by a licensed healthcare provider. This long-term weight loss solution is designed to reduce cravings and create a new weight by resetting your appetite and metabolism. HCG is a naturally occurring hormone produced in large amounts during pregnancy, which plays a significant role in metabolic functioning. HCG, tailored with a very low-calorie diet, will allow for significant rapid weight loss. On a very lowcalorie diet your body needs more energy than it is consuming and the result is to use the body's fat stores as energy to compensate. The HCG hormone allows your body to tap into and use the stored fat for metabolic function and energy. HCG is safe and proven to be effective for both men and women. Your healthcare provider will complete a full medical history and you will be required to have lab testing performed to ensure you will safely lose weight. Weekly metabolic testing to give you an accurate calorie burn rate and muscle and fat composition testing. Increased energy with vitamin injections.